Monica has a Masters in Psychology and has always been interested in gender and LGBT+ matters. For her Master’s thesis she studied lesbian, gay and bisexual families and their social experience in Portuguese Society, bringing awareness to the oppression that these community feels under the country's progressive law society but not so ready social momentum. In her political activism during faculty she has been a member and a President of her Student’s Union where she also had the opportunity to work on gender equality agenda at the higher education level both on a local and national scope. Last year she was also a member of the board for Diversity and Inclusion at Porto’s Academic Federation where she has also promoted a human’s right’s agenda and organised events focused mainly on gender equality and LGBT matters. 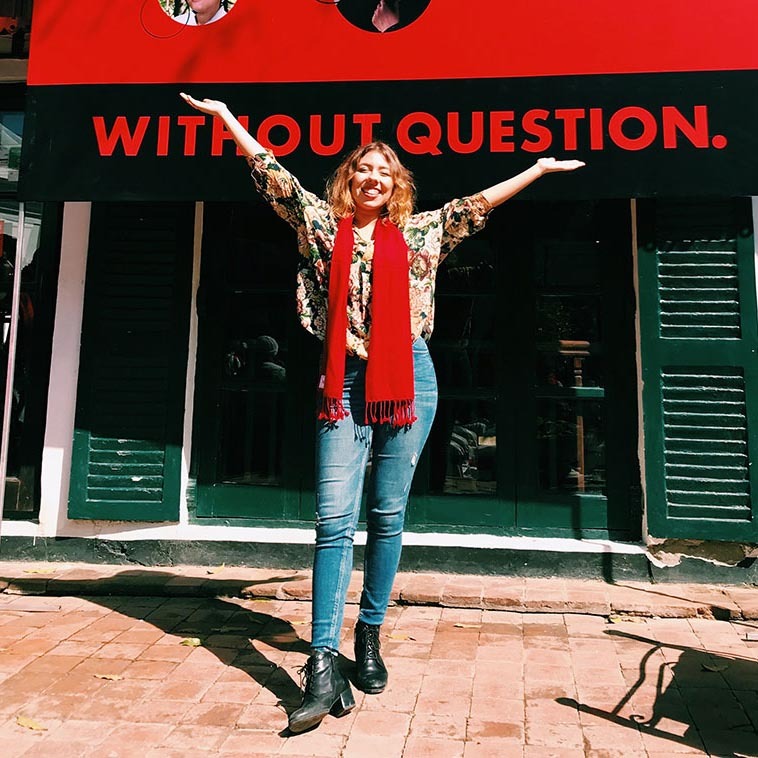 For the last two years Monica was also a coordinator of HeForShe Porto where she was able to raise awareness in her city for gender inequality issues. At the moment, Mónica is focused on activism in her spare time, being a change promoter in the areas of gender equality and LGBT rights in Portugal, especially at a governmental level but also to maintain the action on raising awareness close to the social movements and media platforms. I believe that changing small “worlds” will eventually change the world. To have the opportunity of being a 25x25 is to have win the lottery on changing the world run as I am and will be lucky to have a support platform for the message I want to raise in the world! Being my wings to fly, She Decides is the next step and I feel not only grateful but responsible to own them.